Today we shell-ebrate (and celebrate) World Turtle Day!! 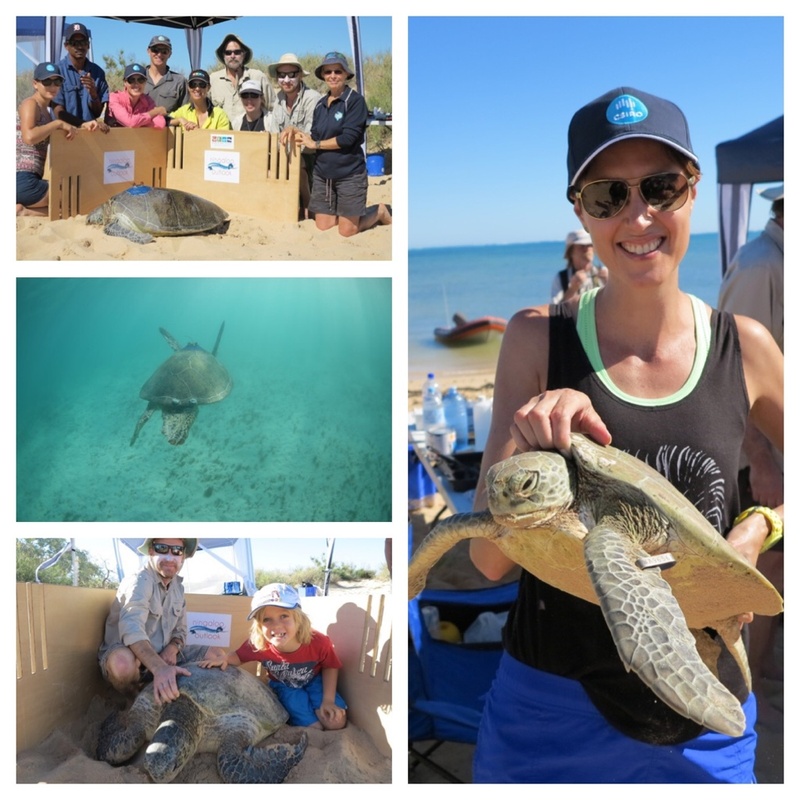 These photos celebrate the turtle tagging done in the first year of the Ningaloo Outlook Project, a research partnership between CSIRO and BHP Billiton, in Western Australia. I’m very lucky to be part of this amazing research team. Stay tuned for more turtle tagging stories coming here soon and via my alter ego Dr Suzie Starfish. ← Life is a beach…at Rainbow!